We compare over 30 lenders to get you the best deal possible. 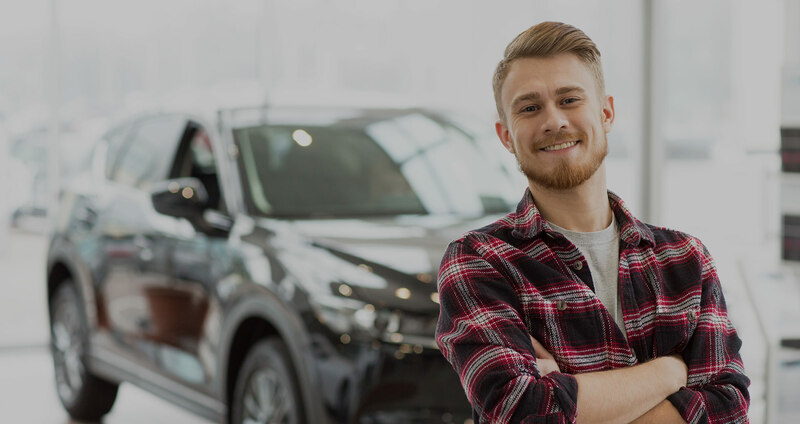 Zoom Car Loans help people with a bad credit history, no deposit, are receiving Centrelink, have never had a loan before or are ABN holders, to get approved for finance. Applying for finance with Zoom Car Loans is as simple as 1, 2 … 3! Once you complete our obligation free online application, your personal broker will be in touch to arrange instant pre-approval over the phone. Your personal broker will then call you within 10 minutes to discuss your options. Bad credit history car loans for all Australians. 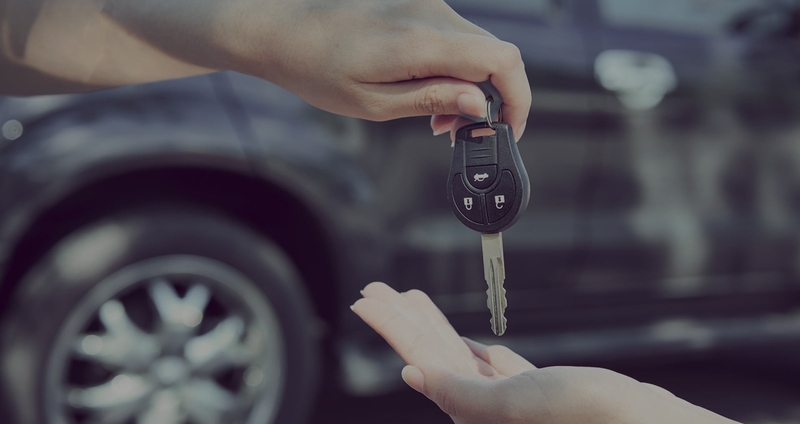 Chances are if you have defaults, a bad credit history or numerous inquiries, your bank or financial institution will decline you for a car loan. Don’t stress, Zoom Car Loans are experts in this field. We take the time to learn about your previous credit history and current circumstances. We then work on your behalf to compare the options available and secure you finance approval for a new or used vehicle. If your past is interfering with your future, you can count on Zoom Car Loans to get you back on track. *When regulatory terms & conditions are met. We are real people, who understand that life doesn’t always go to plan. That’s why we assist clients with a bad credit history, prior defaults, ex-bankruptcy or don’t have a deposit, to get approved for a loan. Once you apply with Zoom, you will enjoy personalised service from an Australian based team and gain access to the best finance package available from one of 30 bank and non-bank lenders Australia wide. Once you apply, your personal broker will be there every step of the way, answering any questions you may have. We compare over 30 bank and non-bank lenders Australia wide, to make sure you get the best deal possible. Zoom Car Loans can help finance new and used vehicles from dealerships or private sellers. The choice is yours! Using Zoom technology, we offer instant pre-approval over the phone. Settlement usually occurs within a few days. Our 3 step application process means you will be driving away sooner than you think! We truly are your best chance of getting the car you want. 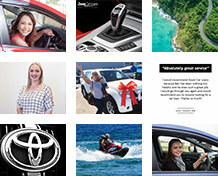 At Zoom Car Loans we pride ourselves on our personalised and friendly customer service. 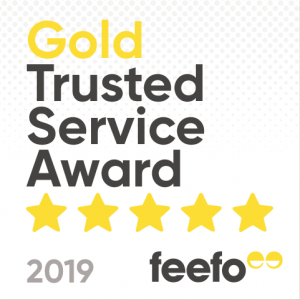 We also constantly seek feedback from our clients and are proud of our 2018 5 Star Gold Trusted Service Award, issued by Feefo. Here’s what some of our recent clients had to say.